EA has announced the scheduled dates for the Anthem Closed Alpha that will be available for PlayStation 4, Xbox One, and PC. The Anthem Closed Alpha runs for two days from December 8-9, 2018. There will be multiple sessions of Anthem over the two days. Here's how you can sign up for the Anthem Closed Alpha, places are limited, and sign ups close end of day December 3, 2018. For more information regarding the Anthem Closed Alpha, head over to this link. 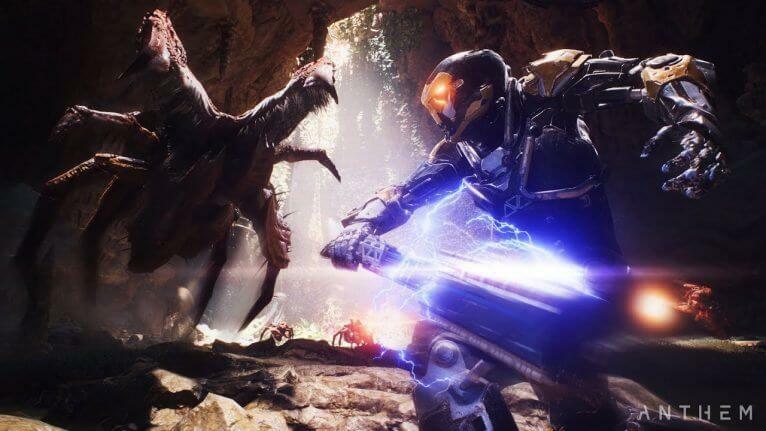 Anthem is set to release on February 1, 2019 for PlayStation 4, Xbox One, and PC.